Club breakfast meetings are held the 2nd Tuesday of each month at 7:15 - 8:30 am at the Lenexa Public Market, upstairs in the Prairie Star Room. 8750 Penrose Lane, Lenexa. Club social is the 4th Tuesday. Please see our calendar for specific time/location information each month. 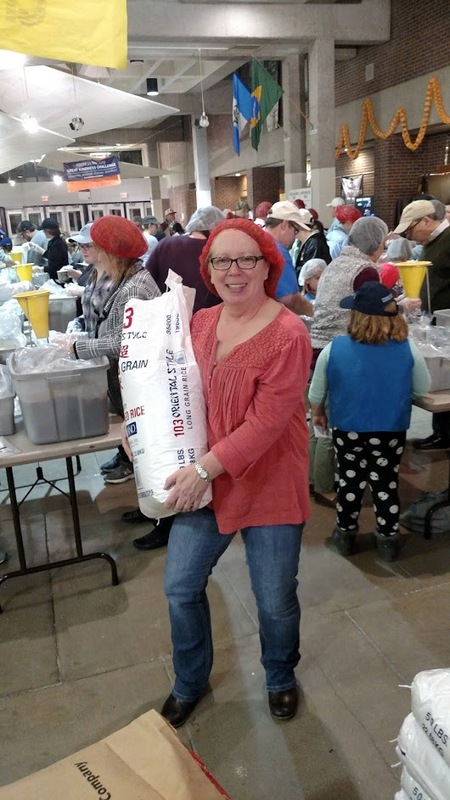 We have quite a few members of the Western Johnson County Rotary Club perform volunteer service work with the Rise Against Hunger initiative at Shawnee Mission Northwest High School on November 13. 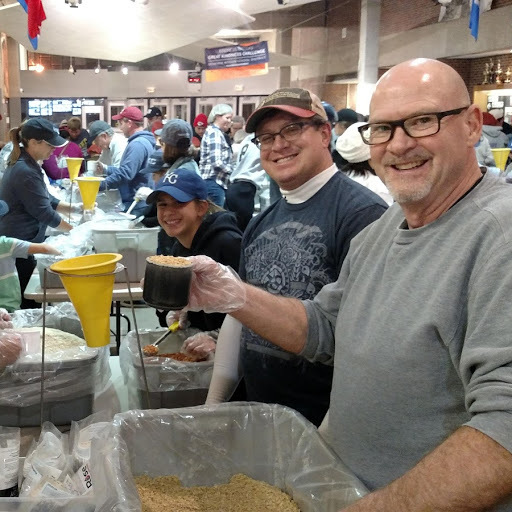 They packaged up over 20,000 meals to be sent to families in need. Congrats to our team Rotatry and all the other volunteers! We appreciate your service. Below are some photos of that activity. 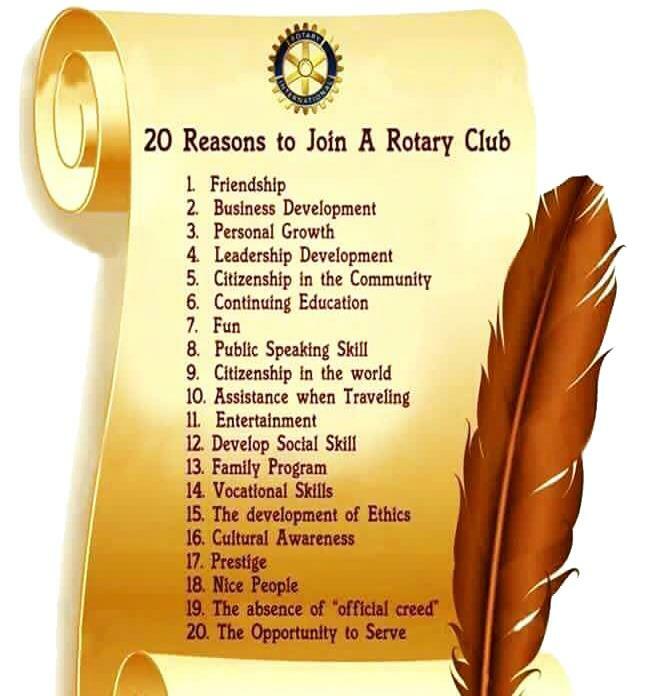 Ever Wondered Why Someone Joins Rotary? This is why people should come to the Spring Fling! Watch the video where Kevin Tubbesing and Gary Proctor explain how it all works.